Got Keto on your mind? Keto Guide for Beginners Plus Recipes! Home GENERAL KETO Got Keto on your mind? Keto Guide for Beginners Plus Recipes! There’s a hot new trend hitting the fitness industry, and although it has been around for quite some time, not many people know what it is. A ketogenic diet is basically a low carb diet. The body produces natural ketones that are found in your liver to be used as energy. So when you have low carbs (low glucose/insulin), your body produces those ketones to be used instead. Keto is very similar to paleo, however, paleo is easier to follow long term. While carbs are normally your source of energy, which contain glucose, (it happens to be the easiest for your body to convert to energy) your body will choose it as energy fuel first. And since your body chooses the glucose to use as energy first, the fats that are in your body are not needed, so instead they are stored. So- when you lower those carbs, your body doesn’t have glucose to burn as fuel, so it switches into ketosis mode. The caution here is that the ketosis process is something that the body naturally converts into for survival mode. Meaning it normally happens when the body is starved. If you do it correctly, you should be starving your body of carbs, which then forces your body into ketosis. Not recommended for long periods of time, ketosis produces ketones which break down your body fats in the liver. So what do you think? Is this something you want to try in 2018?? 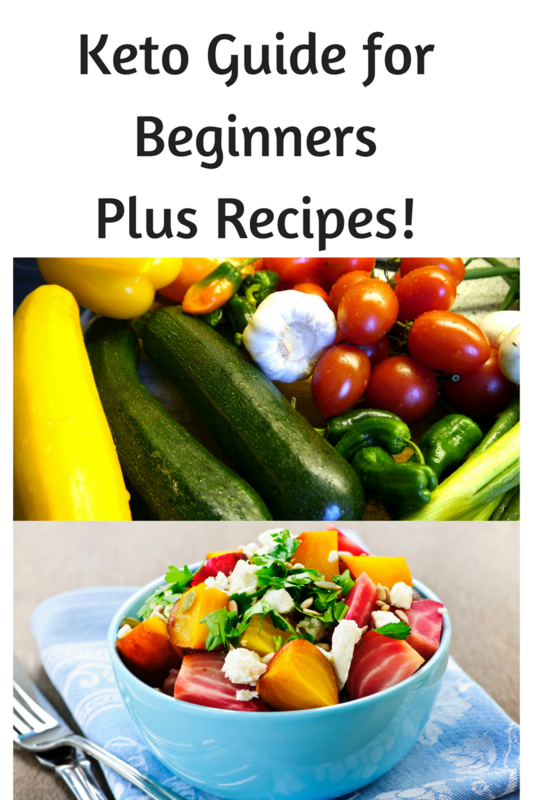 We have also put together some keto recipes from the most popular pins on pinterest to help you jump start your keto lifestyle! ** Please consult with your doctor before trying any new changes in your lifestyle. It’s always best to consult with experts who can guide you into doing what is best for your body!